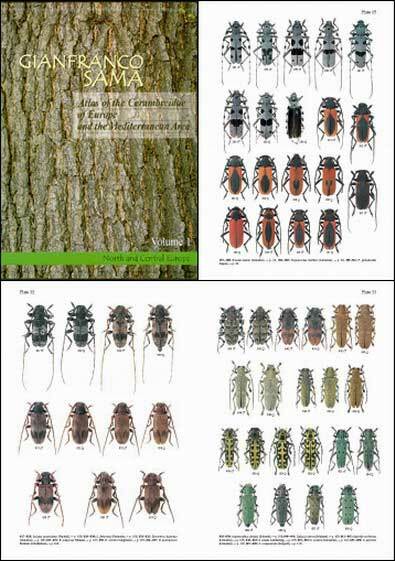 Atlas of the Cerambycidae of Europe and Mediterranean area. Part 1. Northern and Central Europe. 173 pp., 36 colour plates with 729 photographs, in English.